The dental bonding procedure utilizes a composite resin and is used for a variety of structural as well as cosmetic purposes. 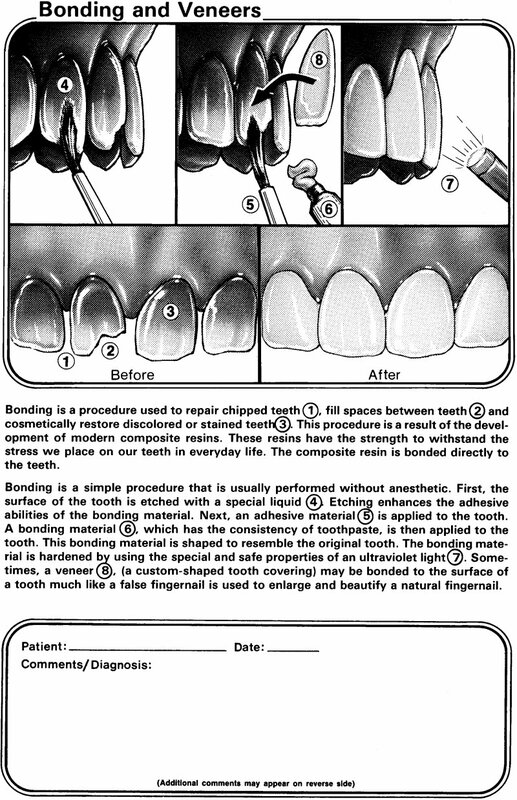 Dental bonding can fix your chipped or broken teeth, fill in gaps, reshape and brighten your smile. 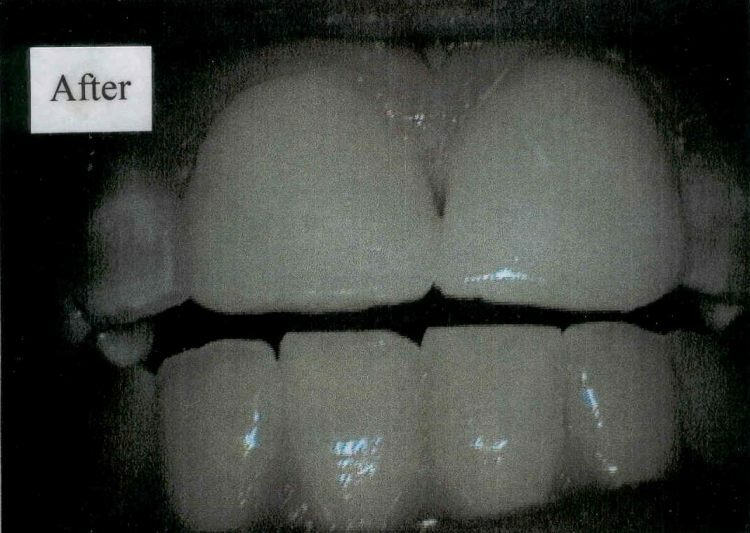 A very mild etching solution is applied to your teeth to create very small crevices in the tooth's enamel structure. These small crevices provide a slightly rough surface permitting a durable resin to bond materials to your teeth. 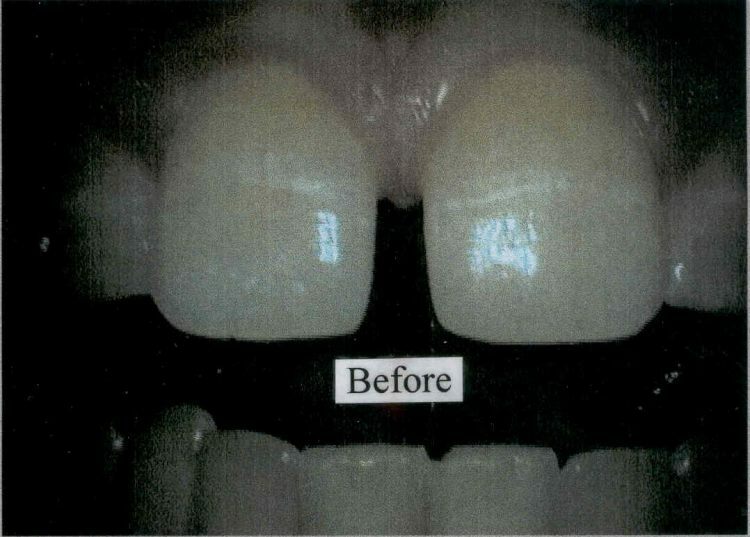 The resin is then placed on your tooth and high-intensity light cures the material on to your tooth's surface. When the last layer has been applied to your tooth, the bonded material is then sculpted to fit your tooth and finely polished. Bonding comes in many shades so that the color can match your natural tooth and/or you could choose a shade lighter to brighten your smile.